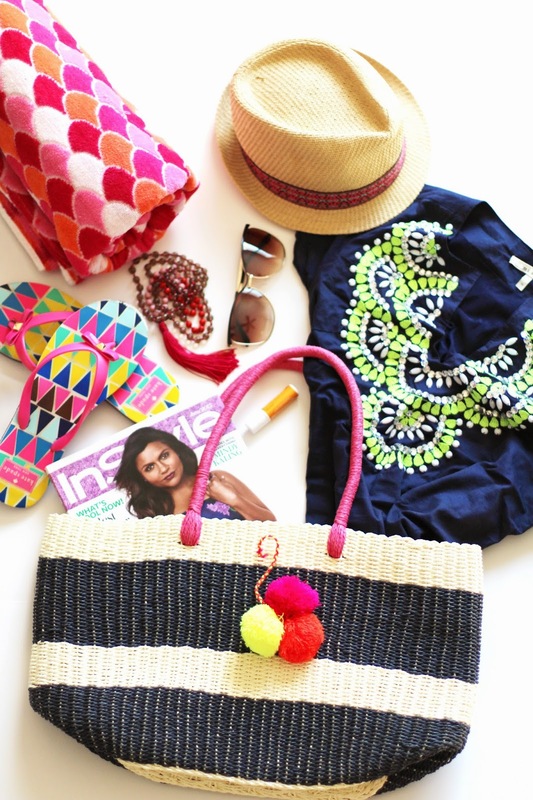 It's that time of year again where we start packing our beach bags and heading to the beach or pool. 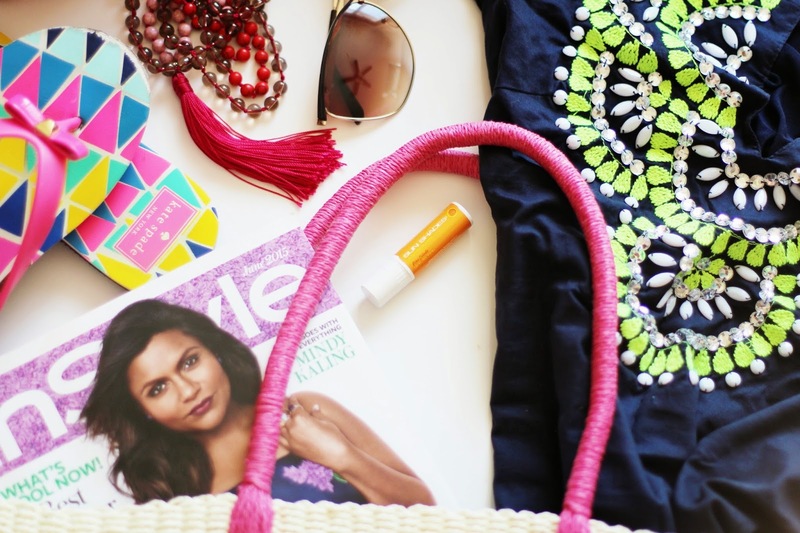 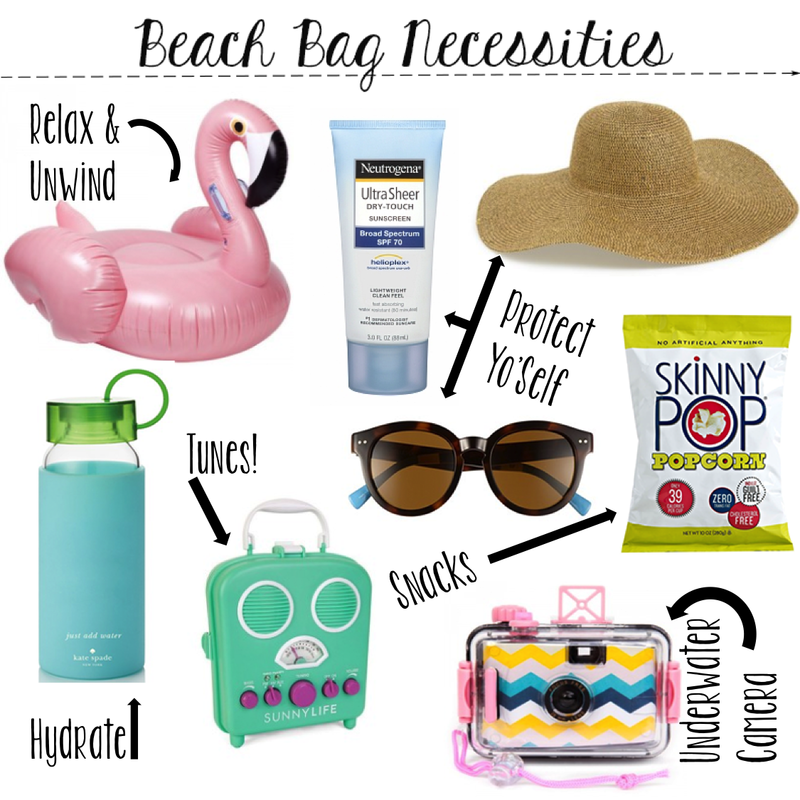 I always find myself over-packing when heading to the beach but there are a few things that I always bring: towel, hat, sunscreen, chap-stick, sunglasses, flip-flops, coverup, and a water bottle are my basic necessities. 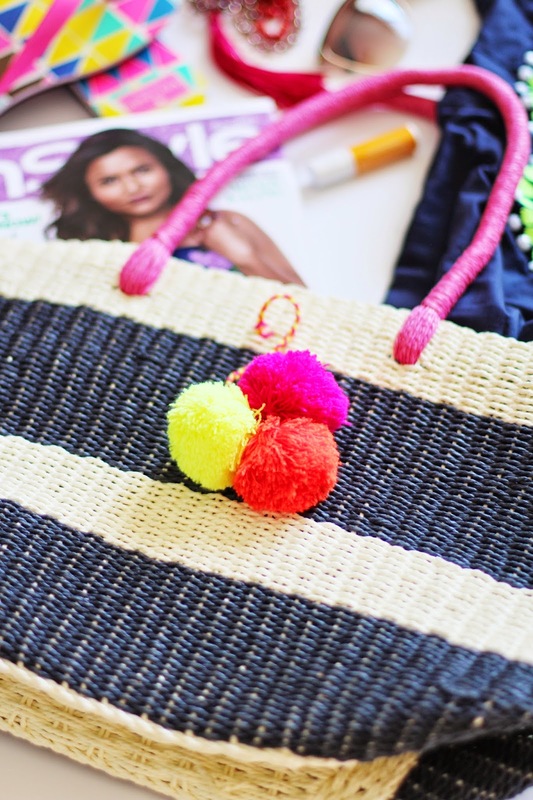 Below I have linked up some other fun things to take along with you. 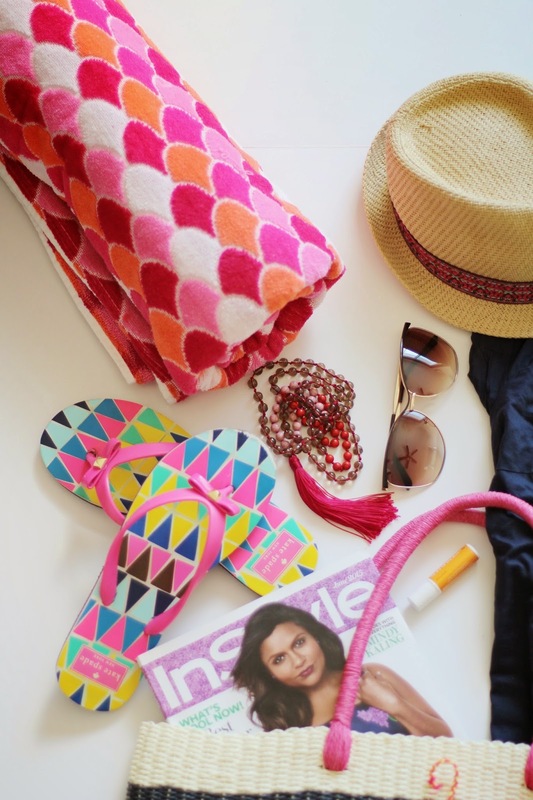 What are your necessities you take along with you to the beach?